Built by Gov. 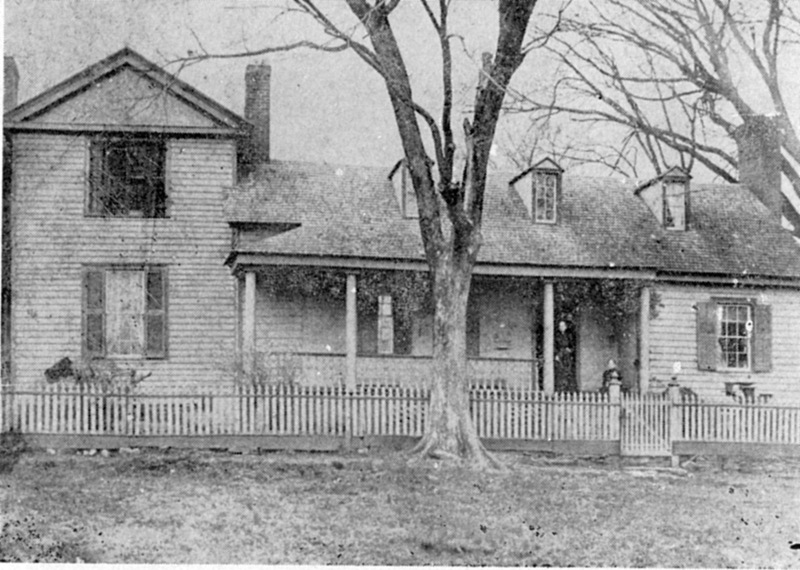 Thomas Burke (and/or his wife Mary) in 1786, and later the house of Dennis Heartt, owner of the Hillsborough Recorder. The main, one-and-a-half-story, Federal-style section of this house is four bays wide and double-pile with beaded weatherboards, three narrow gabled dormers on the façade, and a rubble-stone foundation. Constructed in 1786, the left (west) three bays feature a recessed porch and nine-over-nine wood-sash windows. The right (east) bay, constructed around 1810, has six-over-six wood-sash windows and an exterior, Flemish- bond brick chimney in the gable end. The gabled dormers have plain weatherboards, installed diagonally, and four-over-four wood-sash windows. The six-panel door is sheltered by an inset porch that extends across the original three bays of the façade. There is flush wood sheathing on the façade under the porch, which is supported by Tuscan columns. 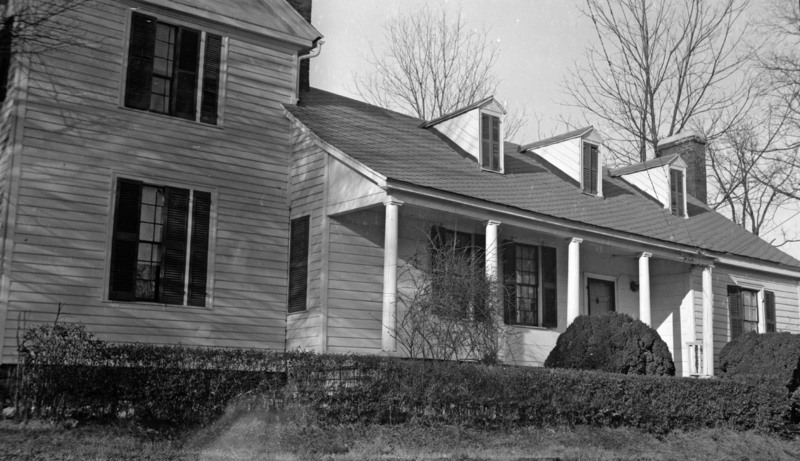 A two-story, Greek Revival-style wing on the left elevation has a pedimented front-gabled roof with flush sheathing in the gable and a single tripartite, multi-pane window in each story of the narrow façade. Elsewhere in the double-pile wing are nine-over-nine wood-sash windows on the first story and nine-over-six windows on the second. There is a one-to-five common-bond exterior chimney on the left elevation. A shed-roofed wing at the right rear (northeast) has an inset, screened porch. A shed-roofed, screened porch at the rear of the west wing is supported by square posts. There is later stone terracing in the front yard. 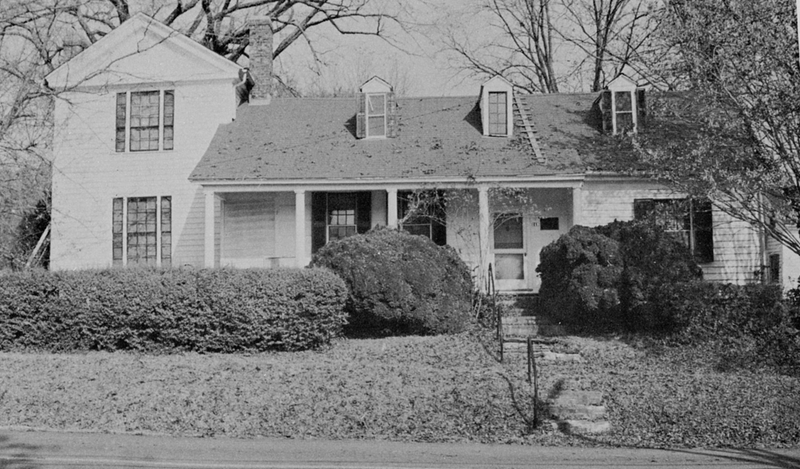 The core of the house was constructed about 1786 by Sterling Harris. In 1810, it was purchased by Miss Mary W. Burke, who constructed the right bay. 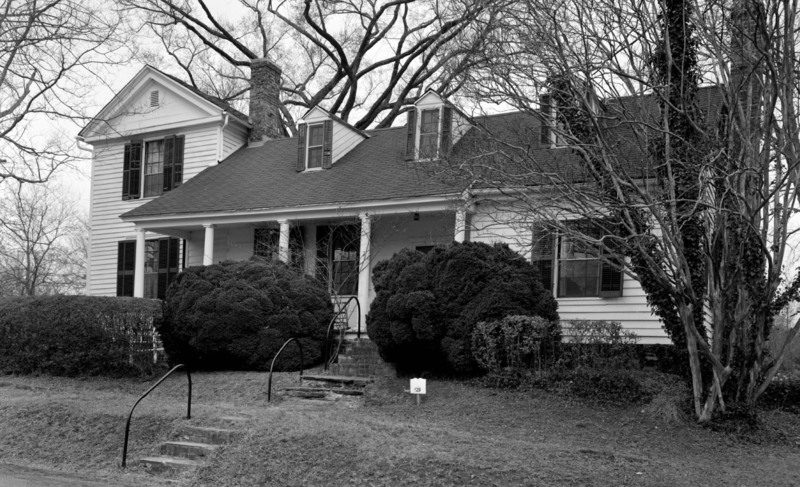 In 1837 the house was sold to the family of Dennis Heartt, who named the house Hearttsease and built the 2-story Greek Revival-style wing about 1840. The Hillsborough Recorder, which Heartt published from 1820 to 1869, was one of the most respected and influential newspapers in the state. Heartease was built in the late 1700s, tradition says by Governor Thomas Burke for a summer home. It was here that he was captured, early on the morning of September 12, 1781, by the 'Tory Bandit', David Fanning. The box bushes at the entrance are well over one-hundred years old. Miss Polly Burke, the Governor's daughter, kept school for many years in a little house in the garden. The Seven Sisters Rose growing there has been named "The Polly Burke Rose" in her memory. There is a charming flagstone terrace at the rear, built from foundation stones of the old coach house at Burnside, and a long avenue of boxwood separates the garden areas. 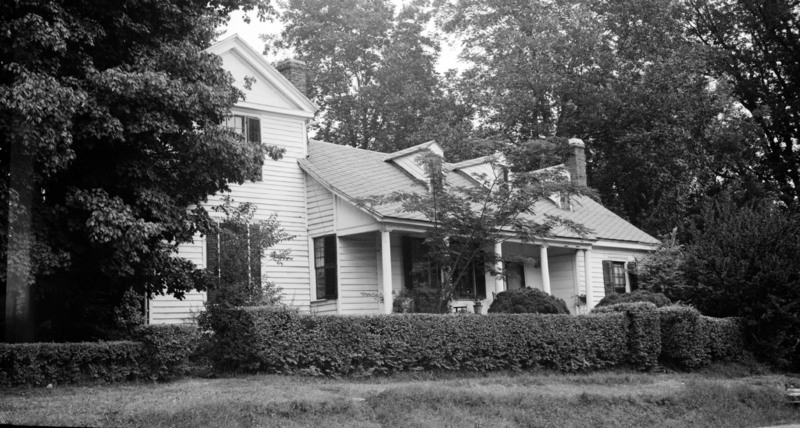 Miss Polly finally went to live in Alabama, and sold her home in 1837. A later owner was Dennis Heartt, editor of the "Hillsborough Recorder," and it was he who gave the place its name. Miss Alice Heartt also had a school in the garden, but there was still room for many flowers, and a small greenhouse under the big elm. Miss Rebecca Wall is the present owner of Heartsease.